The combined net exports of UK chemical companies to the European Union amount to £50 billion per annum. 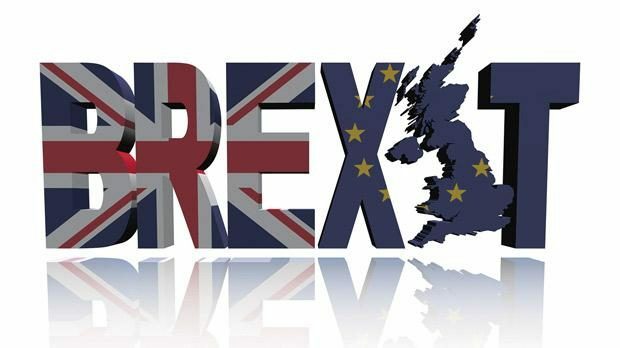 This massive market could be jeopardized on June 23, 2016 when the UK referendum on a Brexit takes place. The highly divisive plebiscite has Britons sharply divided with a slim majority favouring remaining in the European Union. The 28-nation block has seen its fair share of political upheaval with concerns of a Grexit weighing heavily on the unity of the EU. That has been displaced by a greater threat in the form of a Brexit which may or may not take place within the next two months. Based on the latest polling conducted by the Chemical Industries Association (CIA), 38% of the 93-member organization does not have an opinion as to UK membership of the EU, while 62% of the companies prefer no change to the current status quo. If Britain decides to leave the EU on June 23, chemical companies will need to redraft all manner of trade agreements with countries across Europe. In 2008, the biggest chemical industry operator, Imperial Chemical Industries (ICI) sold out to Akzo Nobel NV for a price tag of $17 billion. Now, the basic chemicals industry is comprised of multiple small-scale manufacturing concerns that are largely focused on exporting to Europe. Of all the European countries that purchase UK exports, Germany ranks at the top of the pile. As it stands, 52% of the UK population favours remaining as part of the European Union, despite intense lobbying efforts by the Mayor of London, Boris Johnson to break from Europe. Prime Minister David Cameron has been pushing his agenda for the UK to vote in favour of remaining as part of the EU. 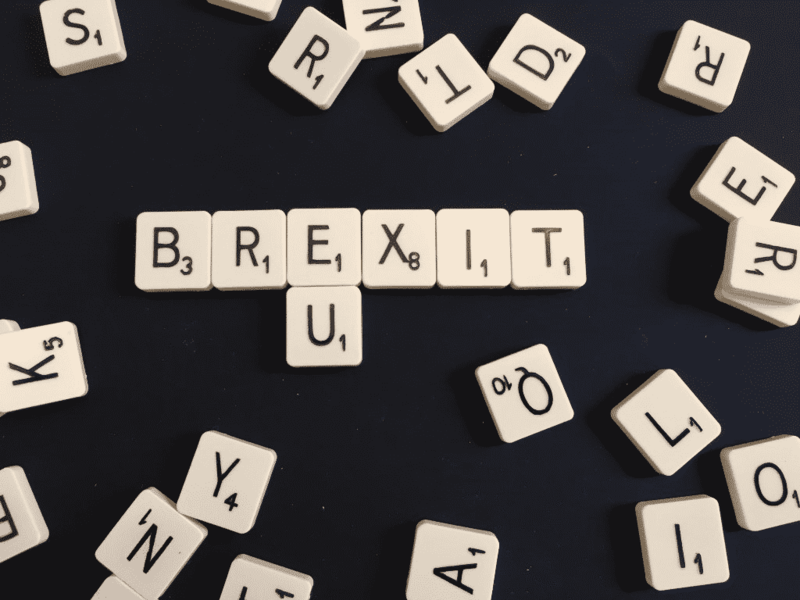 Regardless of the outcome on June 23, the UK chemical industry needs to overhaul its regulatory and legislative practices to become more influential in the EU. The US has overtaken the UK with massive exports of oil and gas, and the UK has plenty of catching up to do.